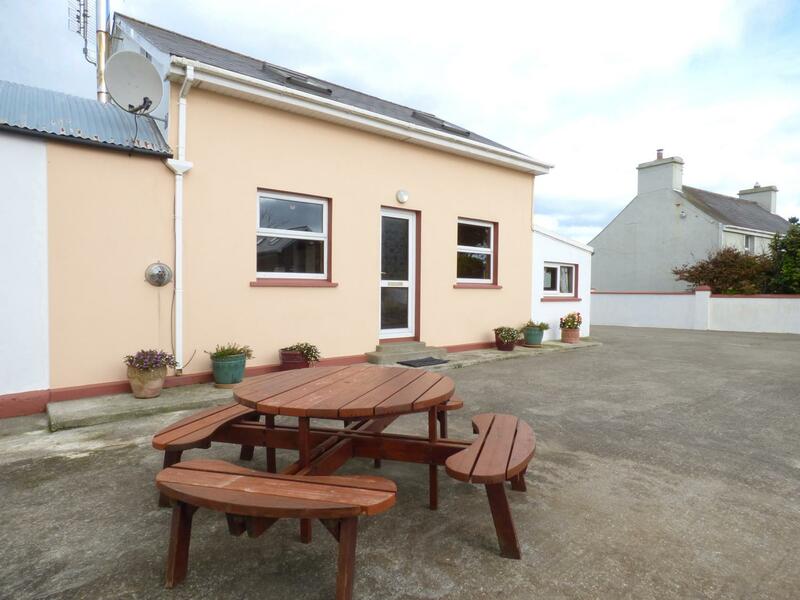 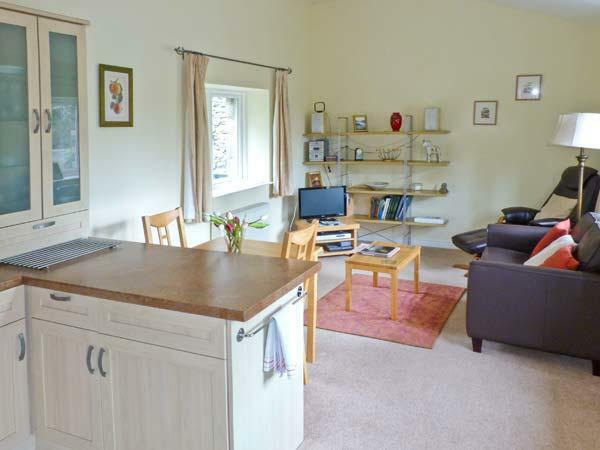 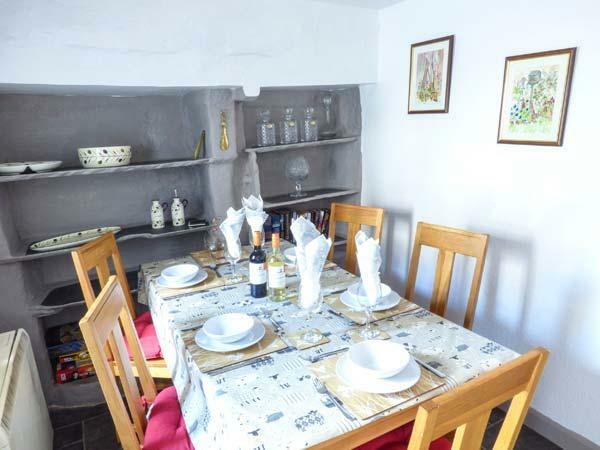 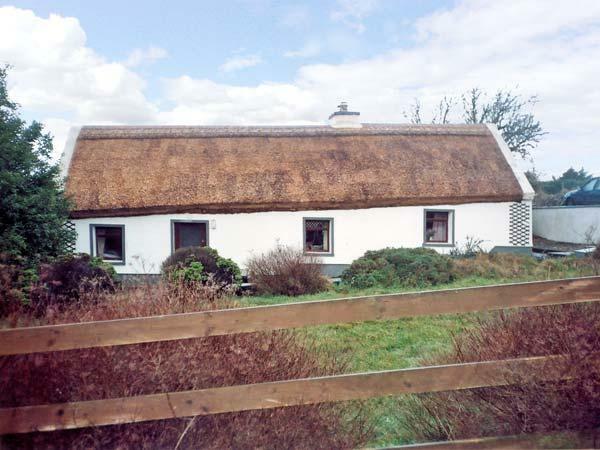 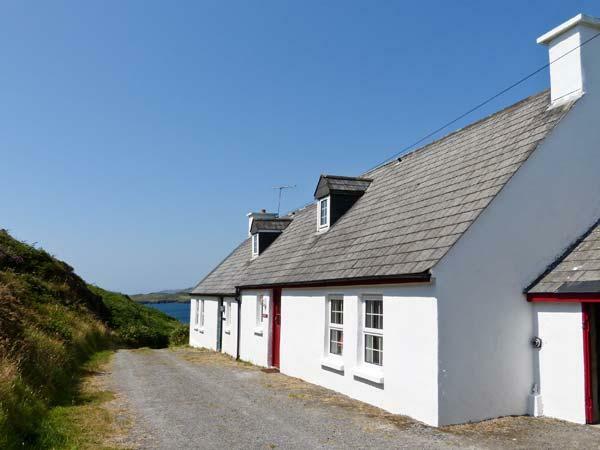 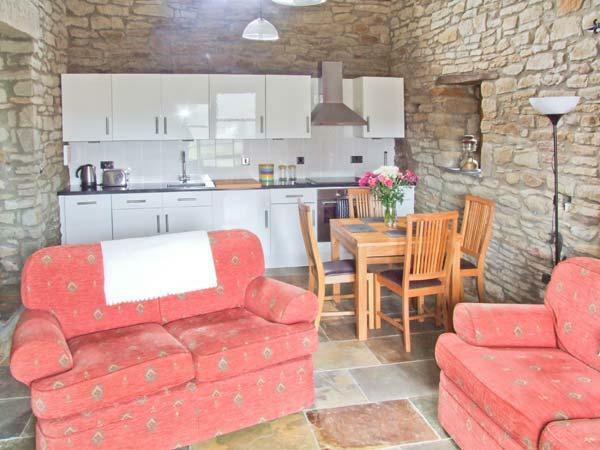 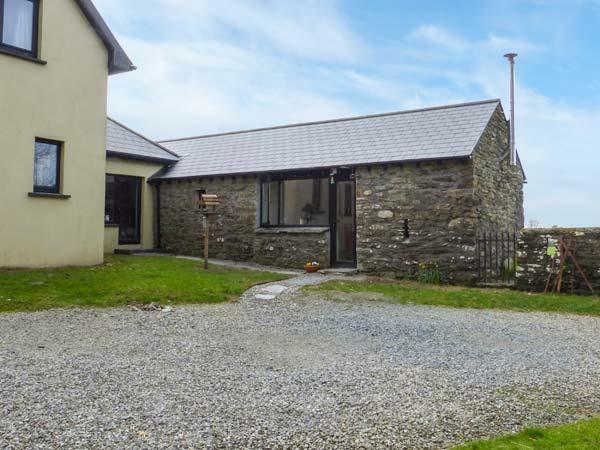 Colla sleeps up to 6 and is a country self catering holiday home, in County Cork, a restful self catering holiday home,, Colla in Schull, County Cork has 3 bedrooms and does not allow pets, a comfortable self catering property excellent for unwinding. 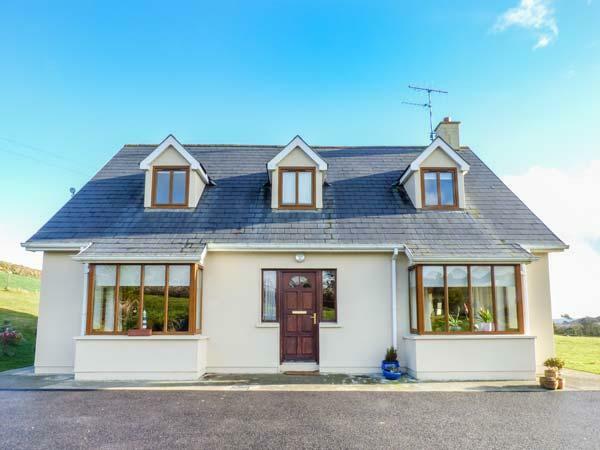 Presenting 4 bedrooms and sleeping 10 individuals, Carragilly is a large and spacious holiday property in Union Hall, County Cork in the delightful location of County Cork. 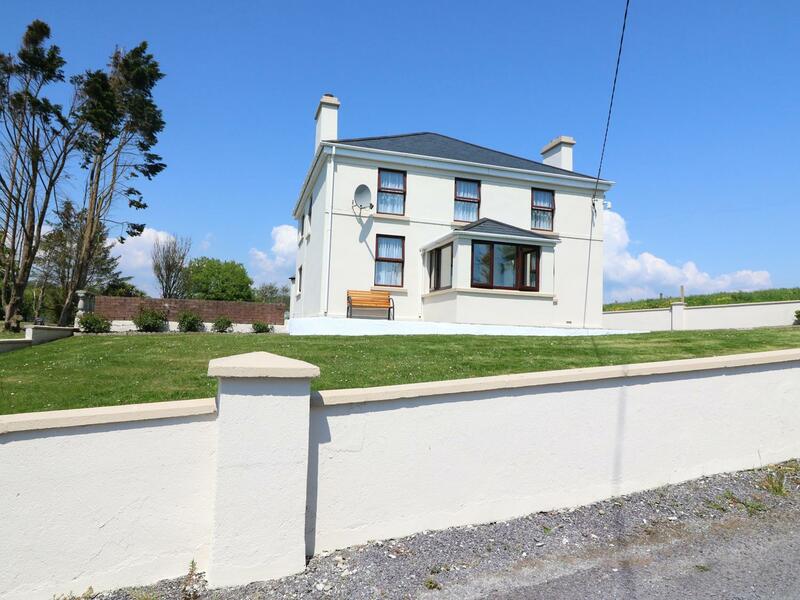 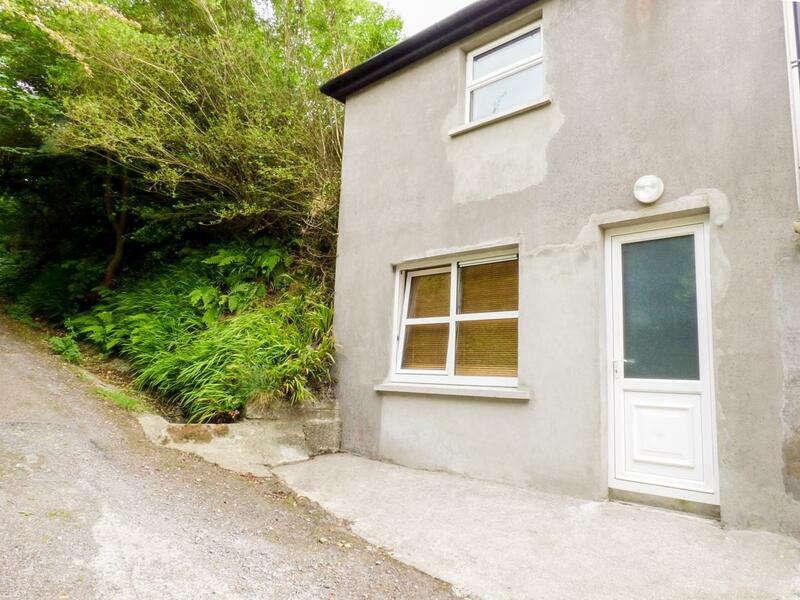 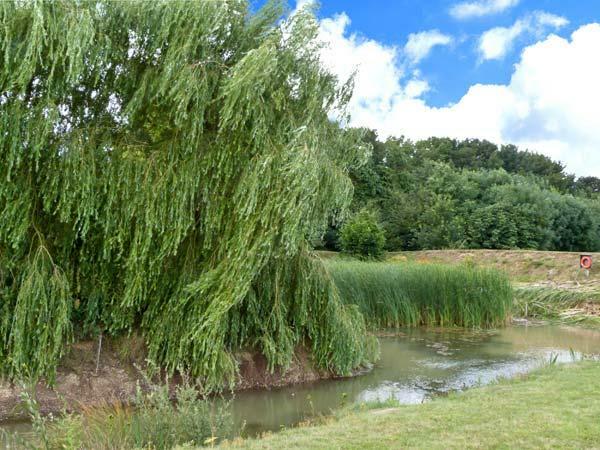 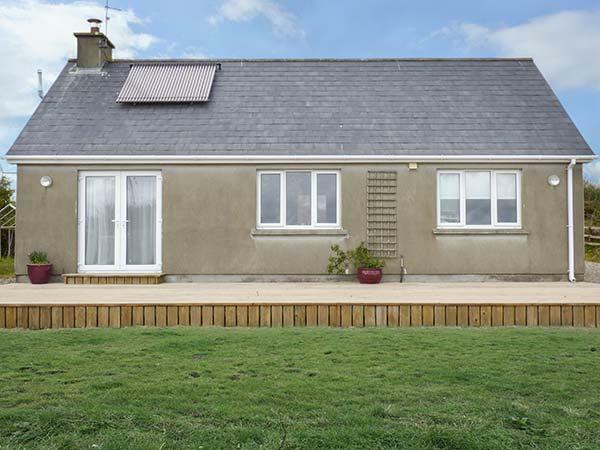 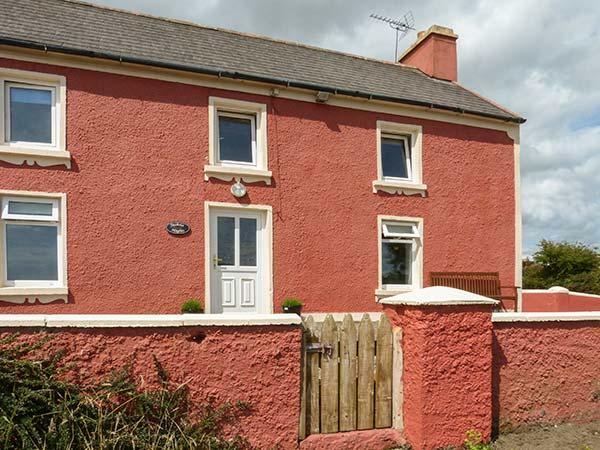 A peacefully set holiday property that accommodates up to 8, Ard Na Greine in Union Hall, County Cork is laid back and has 4 bedrooms and 1 bathroom, Ard Na Greine is splendid for peace and quiet in County Cork.